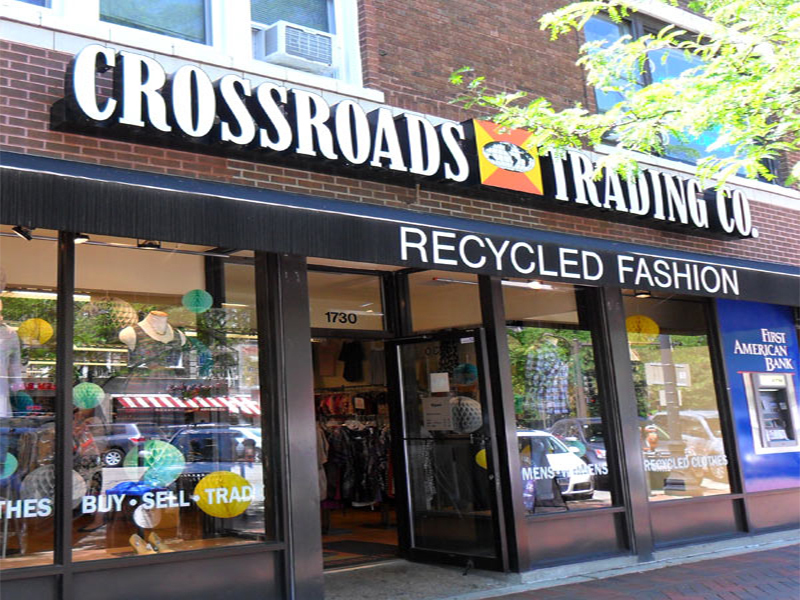 Crossroads Trading buys, sells, and trades current style clothing in good condition. Crossroads pays 35% in cash or 50% in trade. 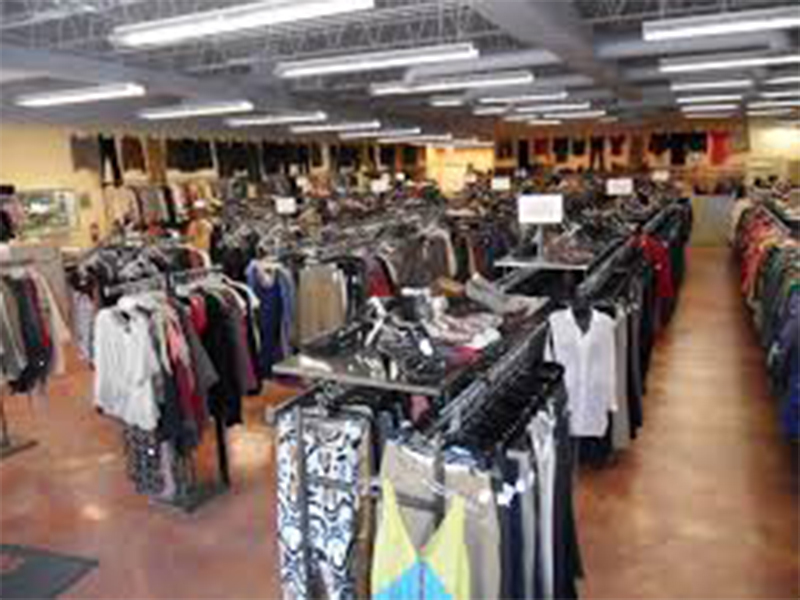 Bring in your old clothes and walk out with new ones!